What skills do teachers need to prepare for the new curriculum? How will the new professional learning approach help? Mike Bubbins goes to St Julian’s Primary School in Newport to talk to practitioners about their professional learning journey. Oes angen i ymarferwyr ddysgu sgiliau arbennig ar gyfer addysgu’r cwricwlwm newydd? A fydd y dull newydd ar gyfer dysgu proffesiynol yn helpu? Aeth Yvonne Evans i Ysgol y Preseli yn Sir Benfro i siarad â thair athrawes am eu profiadau nhw. Teitl: Beth yw ysgolion sy’n dysgu? Mae'r cynllun Ysgolion fel Sefydliadau sy’n Dysgu yn fodd i helpu ysgolion i wella’r ffordd y maen nhw’n addysgu a dysgu. Aeth Yvonne Evans i gwrdd â Lliwen Jones, prifathrawes Ysgol Tregarth i glywed sut y mae’n defnyddio’r elfen bwysig hon o ymagwedd genedlaethol newydd Cymru tuag at ddysgu proffesiynol yn ei hysgol hi. 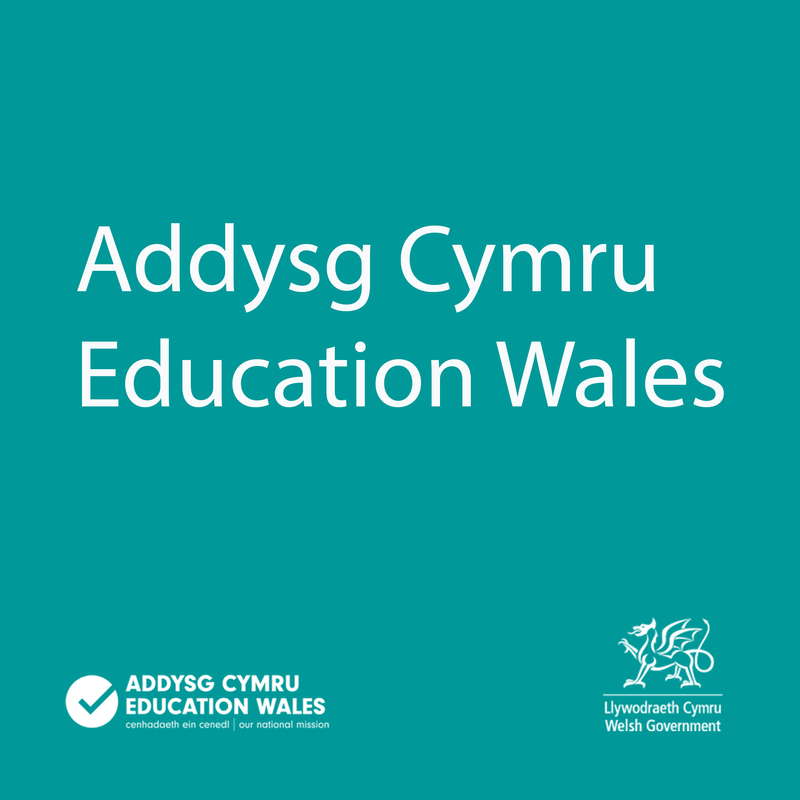 This podcast is all about the Schools as Learning Organisations model which is an important element of Wales' new approach to professional learning. The Schools as Learning Organisations model helps schools explore new ways to improve teaching and learning. Mike Bubbins speaks to Jenny Scott, Headteacher at Ninian Park Primary in Cardiff about how she’s used this important element of Wales’ new national approach to professional learning. Welsh eduction is undergoing seismic change, so presenters Mike Bubbins and Luisa Martin-Thomas speak to the people involved to find out why and what's involved. Plus we hear from children at three schools in South Wales about what they want from their education.